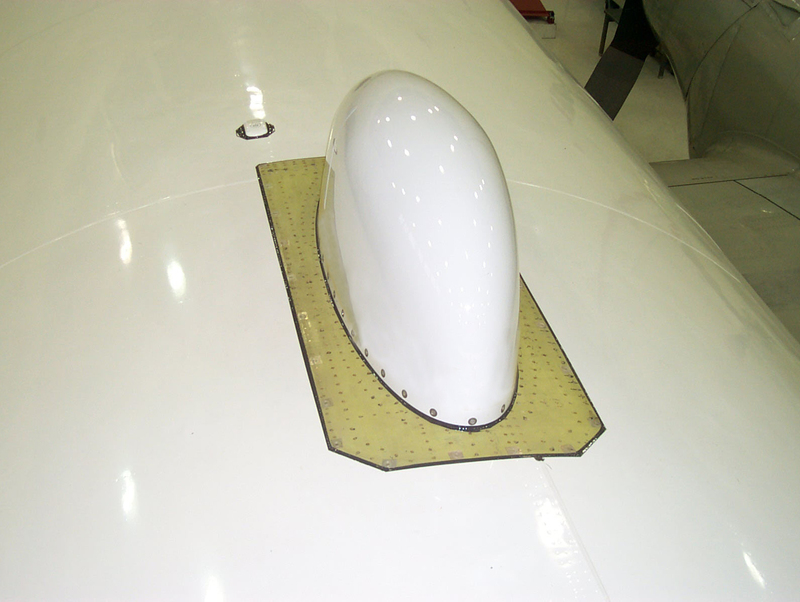 JBRND manufactures radomes of the highest quality. Please check back soon, or contact JBRND today. While we get together the IR Sensors page, please get in touch with JBRND today to see what we can do for your project.